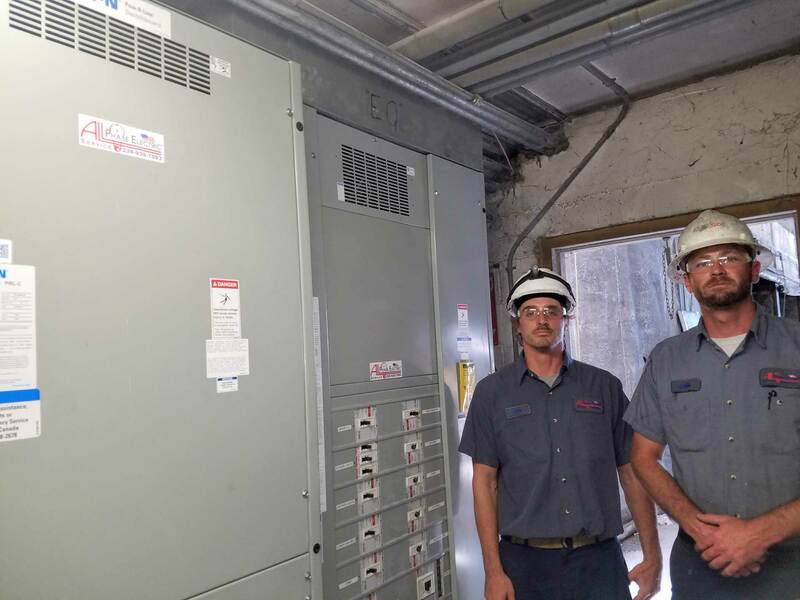 Design, Build, Repair, and Maintenance - Commercial Electric Projects. Emergency, New Homes, Repair, and Maintenance - Residentiall Electric Projects. 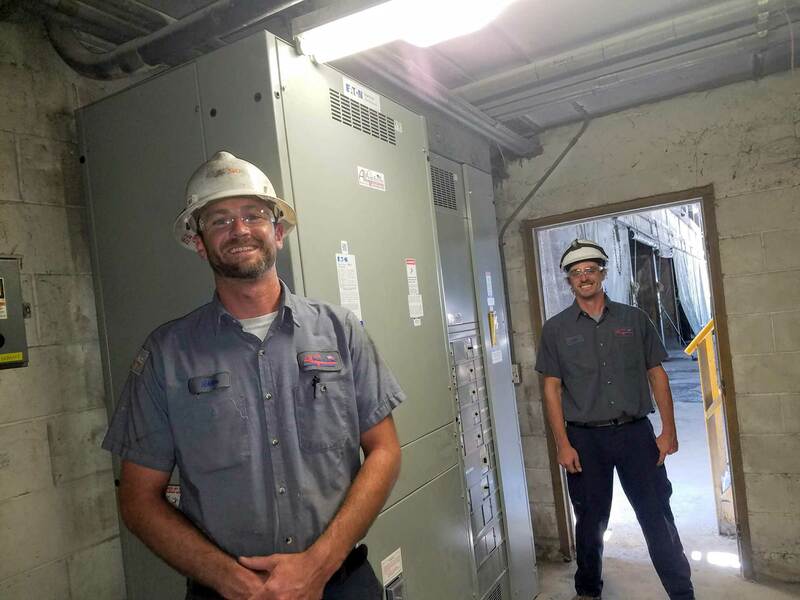 The team at All Phase Electric is licensed and trained to install generators for homes and businesses. Street & Parking Lot Lighting and Maintenance up to 100 ft in height.